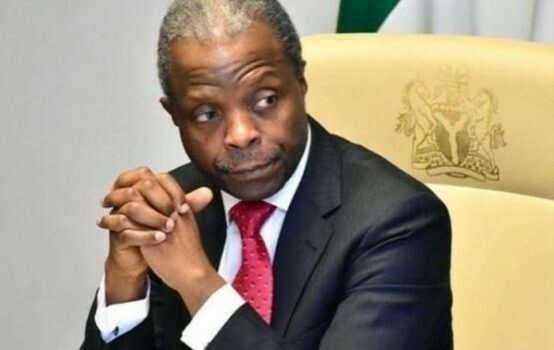 The Peoples Democratic Party (PDP) has asked the Vice President Yemi Osinbajo to stop sermonizing and parading like a saint until he answers to the N33 billion corruption allegation as exposed by the House of Representatives. The PDP in a statement on Saturday by Kola Ologbondiyan National Publicity Secretary said ‘the Vice President owes it as a personal moral burden, both as a preacher and Professor of law, to directly explain how the fund meant for the wellbeing of Nigerians suffering in the Northeast, was mismanaged under his supervision, instead of the lame attempts to dismiss the allegation and divert public attention from the scandal. is no way he can justify his actions under any of our laws. But the Presidency on Friday dismissed claims by the House of Representatives that there were violations in the approval of N5.8 billion Emergency Intervention Fund for North-East by the Vice President Prof. Yemi Osinbajo.